The Meizu MX6 is one of the smartphones that make headlines this summer. The eagerly expected handset was said to arrive on June 20 but unfortunately we saw nothing on that day. Now there’s new information that says the MX6 will debut on July 19 during a special event that will take place in Beijing, China. 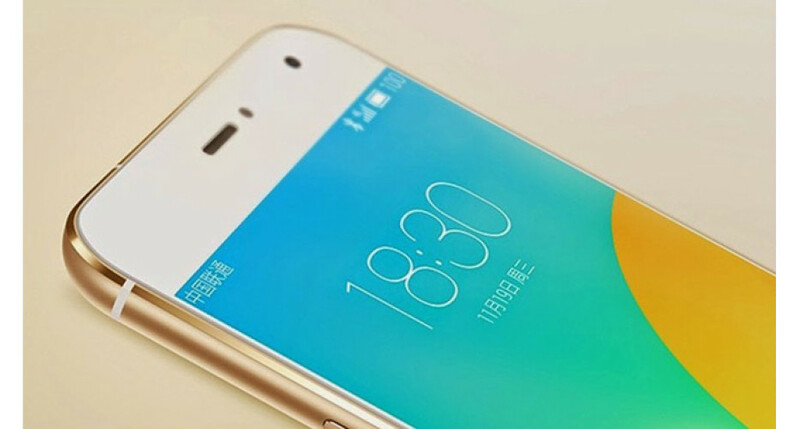 The Meizu MX6 smartphone is expected to come with a 5.5-inch curved sensor display that works at Full HD resolution and that features 2.5D technology. The handset will be driven by a MediaTek Helio X20 processor and will also have a 20.7 MP rear camera and an 8 MP front camera. There will be two versions of the MX6 – the first one will come with 3 GB of RAM and 32 GB of internal memory, while the second one will have 4 GB of RAM and 64 GB of internal memory. Moreover the MX6 will have a metallic chassis and will run Android 6.0 Marshmallow. The expected price of the Meizu MX6 is around USD 270.